Get access to the most driver-friendly solution for ELD compliance on the market. 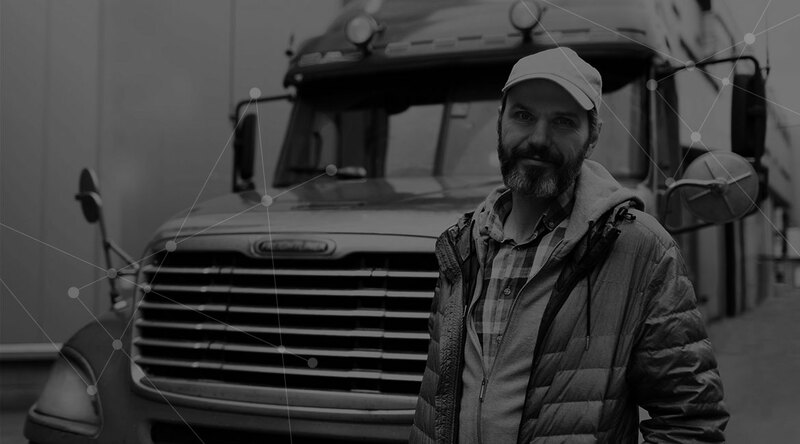 ORBCOMM’s ELD platform delivers improved safety, efficiency, and productivity—unlocking the potential for smarter fleets. Reliable in-cab devices based on Android; the future-proofed BT500 hardware platform; and powerful back-end reporting with FleetManager.com—together provide the industry’s most comprehensive, driver-friendly and game-changing ELD solution available today. The ELD solution that supports drivers and yields immediate ROI for your bottom line. Make drivers’ lives easier with a quick-to-learn ELD interface—the industry’s most intuitive and simple solution only takes drivers minutes to train in. 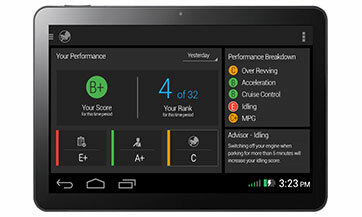 Advanced messaging improves communication between the driver and office staff. Design your own custom data entry forms, customizable form messages– and use text-to-speech functionality for additional safety. 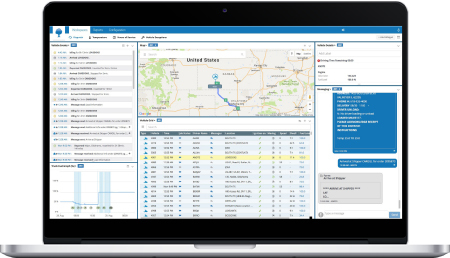 Manage ELDs with dedicated online HOS and Exceptions workspaces, real-time HOS and duty graphs for drivers… and easily eliminate issues like unassigned miles with a few clicks. Make incredible use of driver scoring, jobs and workflow, eDVIR, IFTA and fuel monitoring to turn your fleet into a profit center. 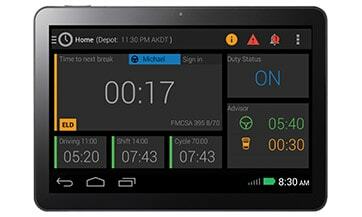 Ready to get more from your ELD solution?